"Insanity. Because of the foolishness that is honor and Bushidō, we have embraced insanity." –Hantei Daisetsu, "Children of the Empire Part I"
As the conflict between the two princes of Rokugan comes to a boiling point, a challenge to a duel has been issued. With the situation beginning to spiral out of control, what fate awaits the crown princes? And how did these events from six months ago lead to Emperor Hantei XXXVIII’s monumental edict? Join us today for Part II of “Children of the Empire” by D.G. Laderoute! Join us next week as we complete this series of short stories with "Children of the Empire Part 3!" 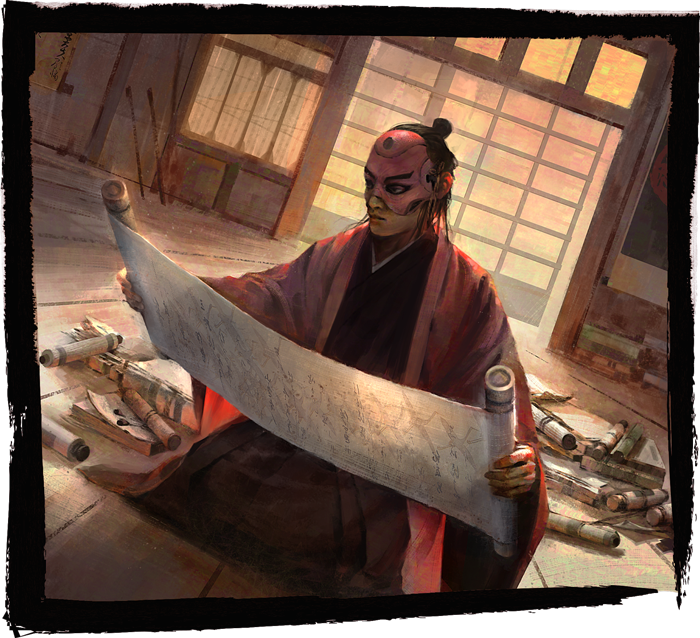 Then, be sure to pick up the Children of the Empire premium expansion for Legend of the Five Rings: The Card Game, on sale this February! Honor the imperial family with Children of the Empire (L5C16), available now for pre-order from your local retailer or our website!